Have you ever found yourself working long hours, but falling short of reaching your desired goals and milestones? Do you often put in the extra work and efforts, but hardly ever manage to seal the deal that will boost your career or take your business to the next level? Perhaps the problem was never in your motivation, but in your methods – and just maybe in your skills and expertise. No need to stress – fortunately, we have a tip that will put you on the right track! 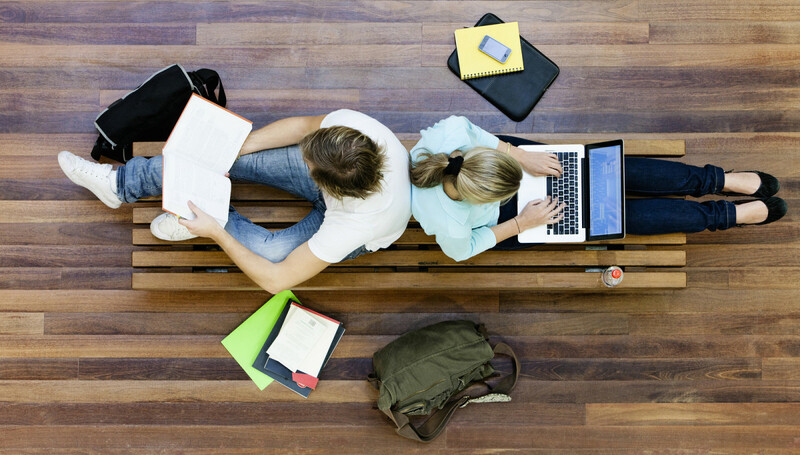 Online courses are changing the terrain of education. Millions of people have already opted to enroll in such courses in order to overcome professional as well as personal shortcomings and give themselves a competitive edge. Here, at TNW Academy, we are on a mission to bring you the best courses and opportunities to get ahead in your life. Hand-picked with special attention to quality, all courses on TNW Academy are delivered by some of the world’s leading online instructors and business professionals. Taught by marketing extraordinaire Davis Jones, the course Become a Digital Marketing Ninja takes you through all the digital marketing skills you need to attract and retain customers through various online channels. Additionally, the course comes with over eight hours of beautifully animated videos that will keep you constantly focused and entertained. The course Crack Cold Emailing to Increase Sales and Grow Your Business provides the blueprint to rewire the way you approach cold emailing so that you and your company can become an expert at finding new clients. As our instructor for this course, Scott Britton, says: being able to start a dialogue with anyone in the world is a superpower. Period. Led by serial entrepreneur and author of the book Hooked, Nir Eyal, the course How to Build Habit-Forming Products takes an in-depth look at the psychology behind what drives user behavior and how to design and create products that cater directly to the core of human needs.